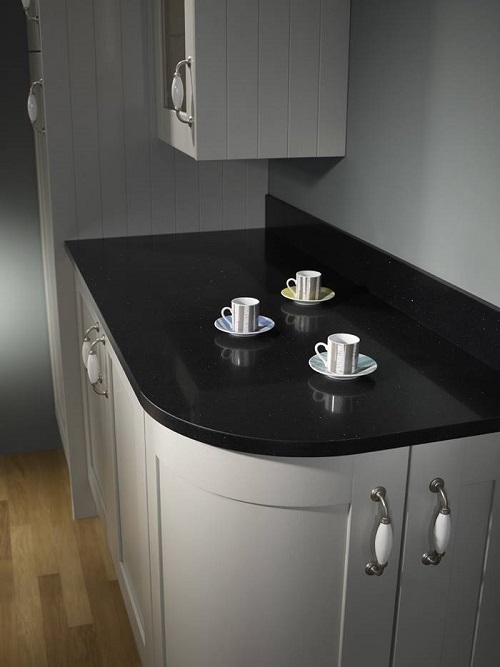 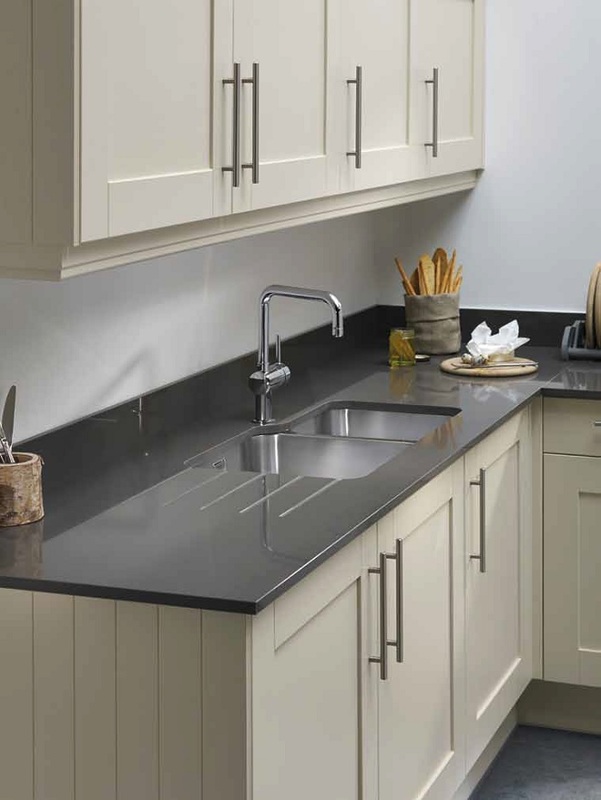 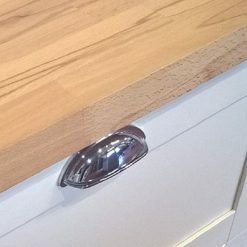 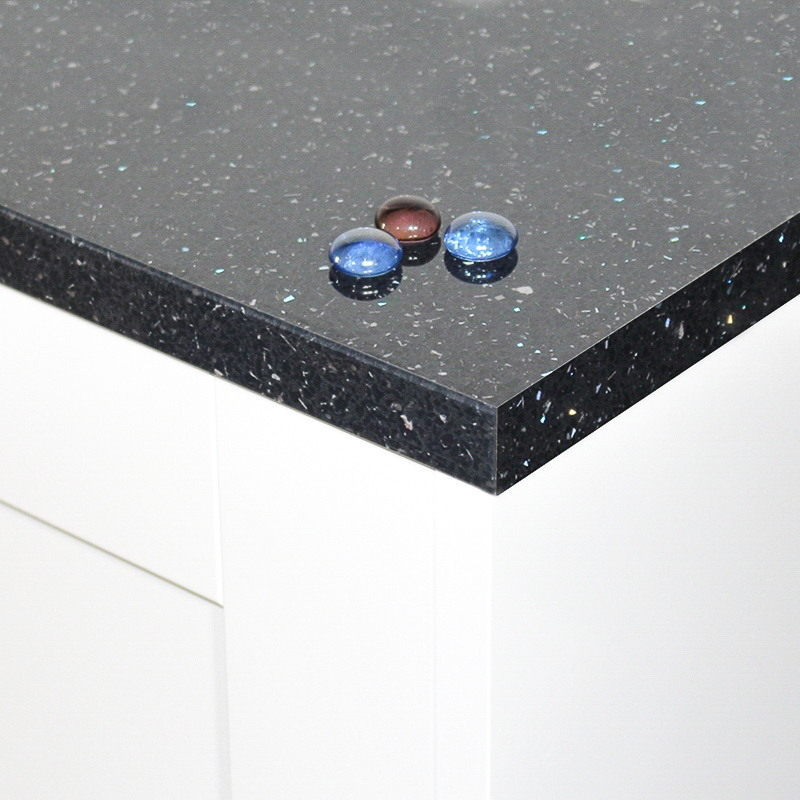 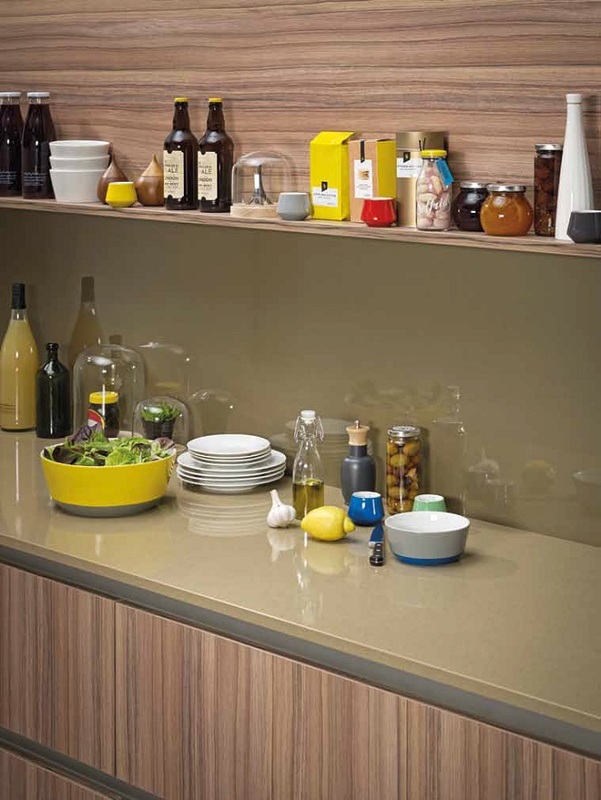 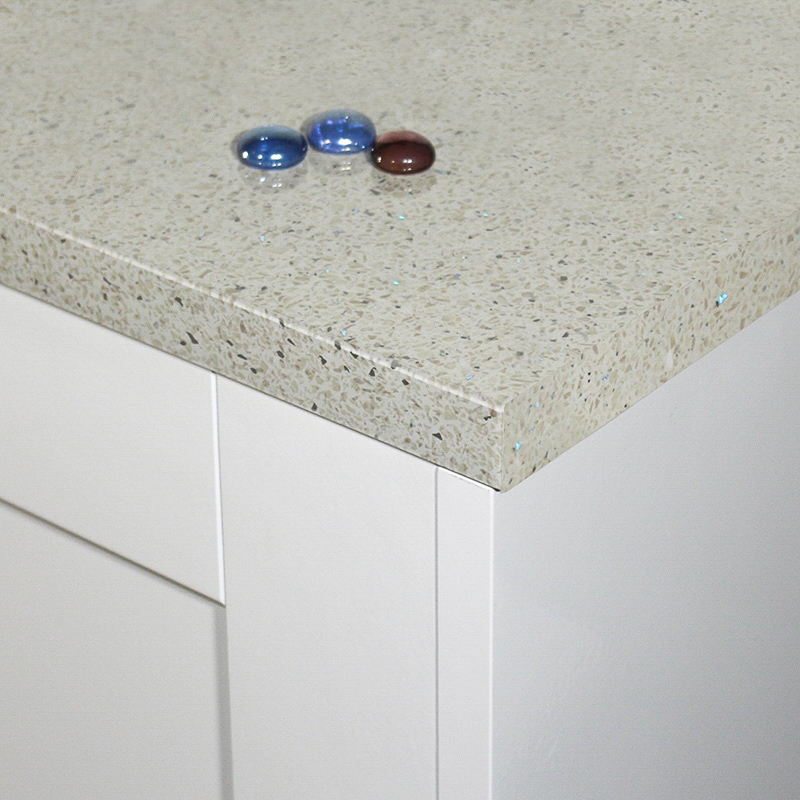 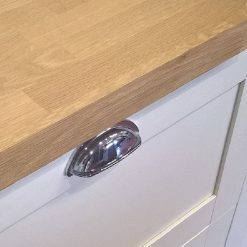 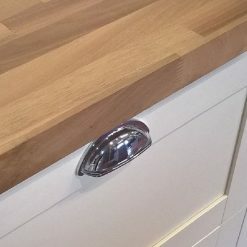 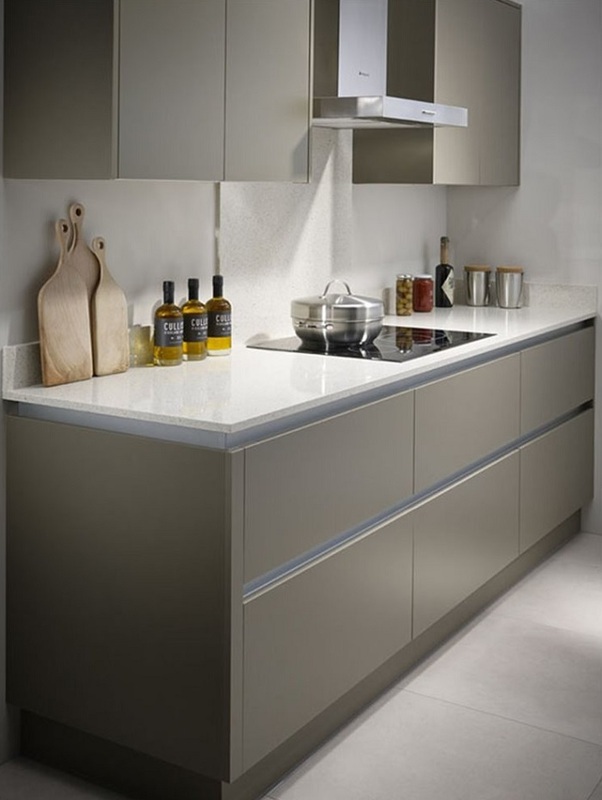 Thin laminate kitchen worktops complement any kitchen style. 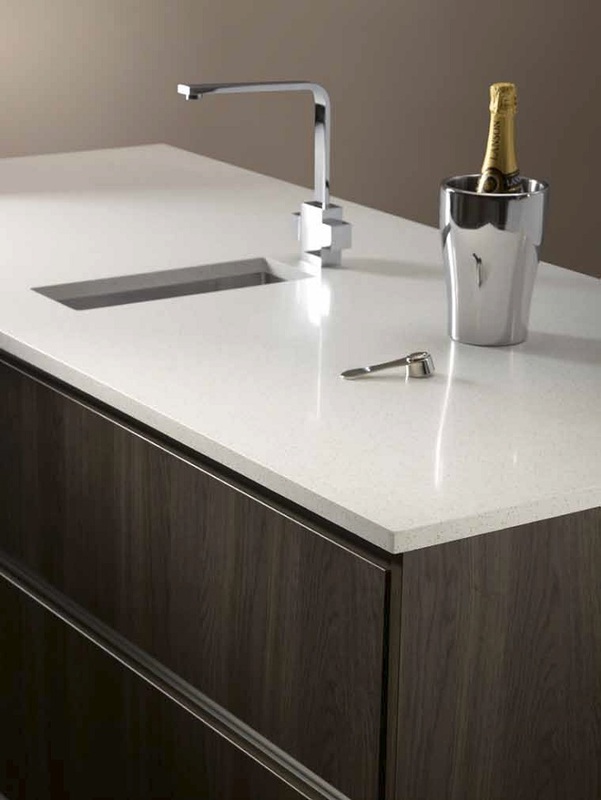 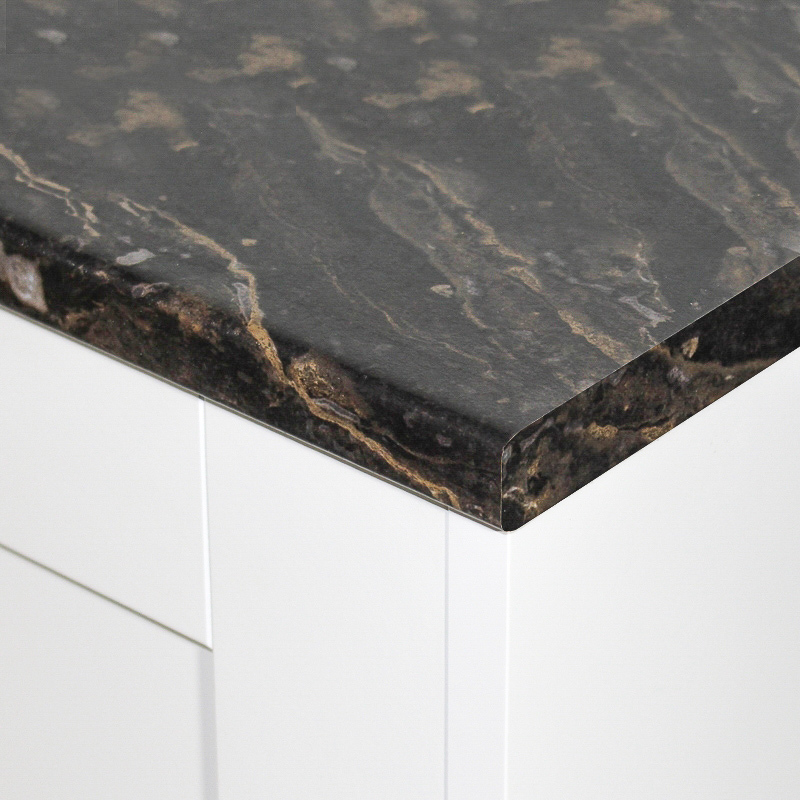 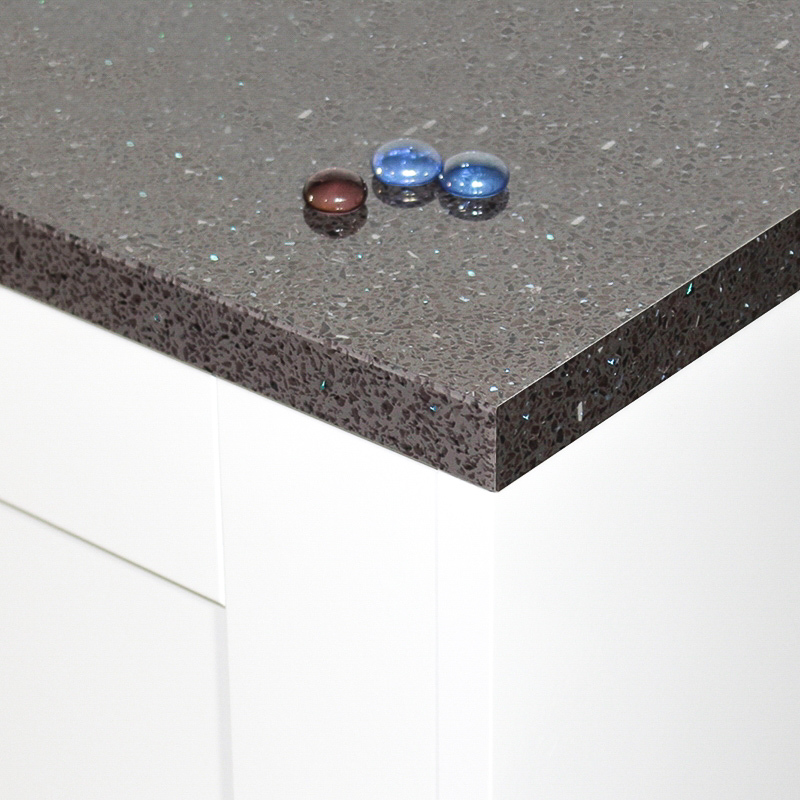 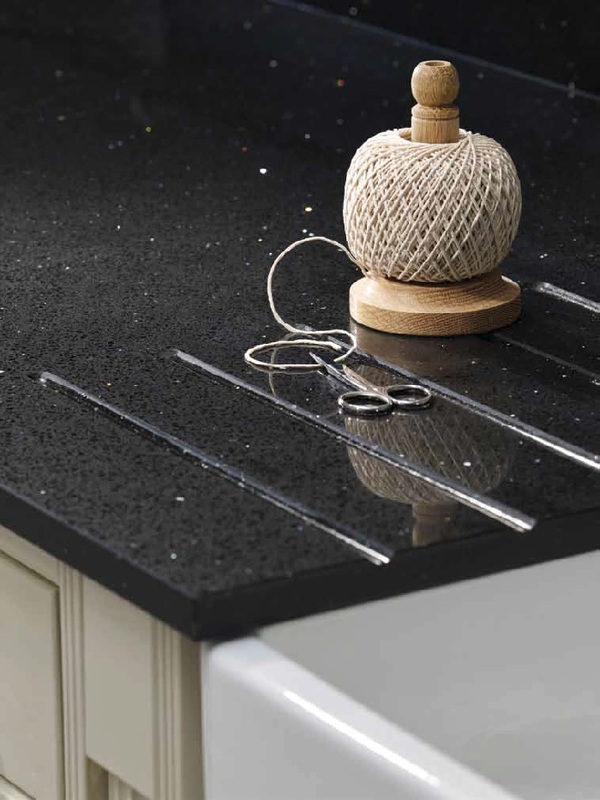 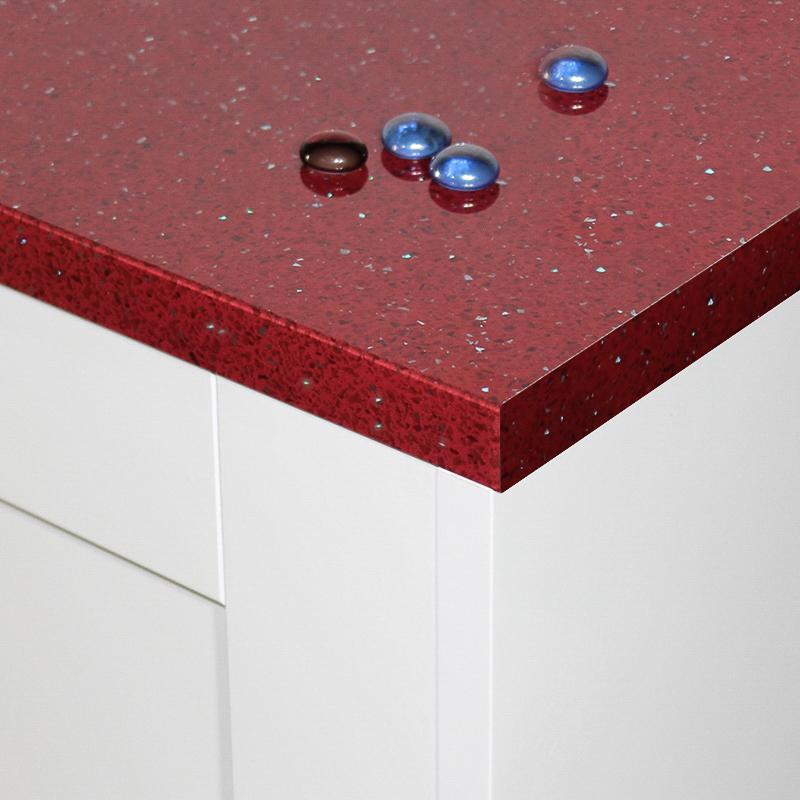 The contemporary slimline edge is designed to give a more realistic natural slab like appearance. 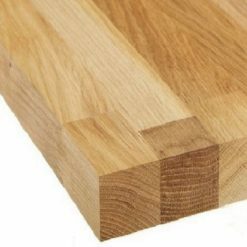 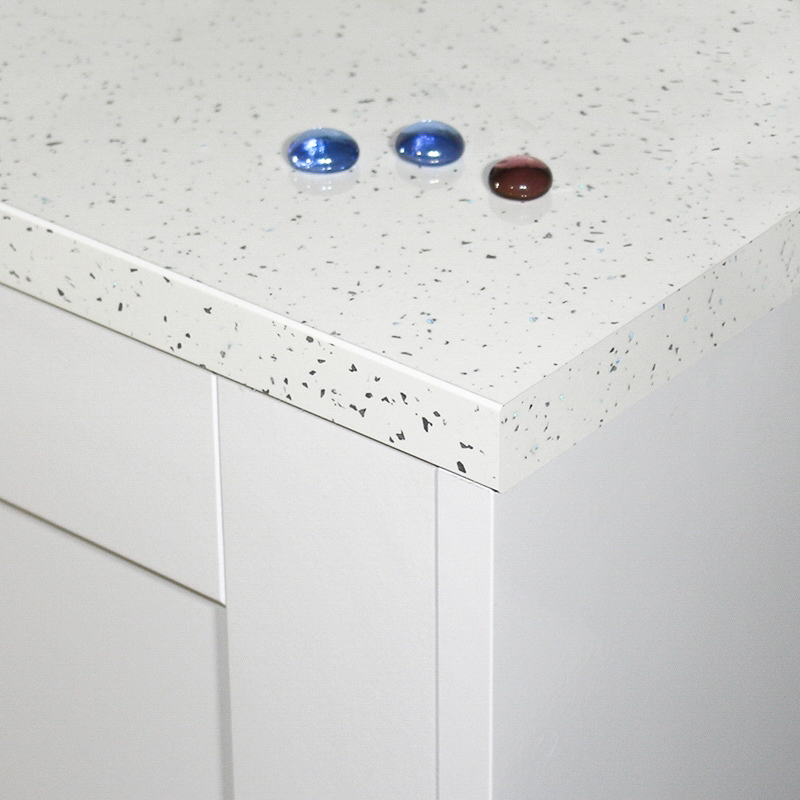 View our range of 20mm and 22mm thin worktops from top UK manufacturers of laminate worktops such as Formica Prima, Duropal and Omega by Bushboard.